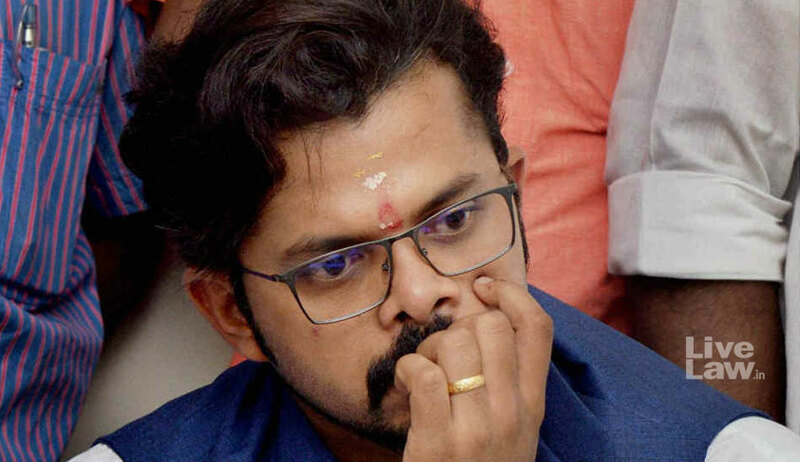 Cricketer S Sreesanth has preferred special leave petition before the Supreme Court against the Kerala High Court judgment that restored the life ban imposed on him on charges of indulging in spot-fixing during IPL matches. Upon mentioning, the Chief Justice bench ordered the petition to be listed on February 5 before an appropriate bench, as per roster, subject to ‘removal of defects, if any’. Though the single bench judgment that quashed the ban imposed on the cricketer was in his favour; the division bench had, by allowing the BCCI’s appeal, restored the ban. The crux of his contention was that the preliminary enquiry was held while the cricketer was under custody by Delhi Police, and that without hearing his version, the enquiry officer had reached conclusions of guilt in the preliminary report. Though this argument was accepted by the single judge, the division bench observed that there is nothing wrong in the approach of the enquiry officer, and that the preliminary report was followed by a supplementary report, which was prepared after notice to Sreesanth.